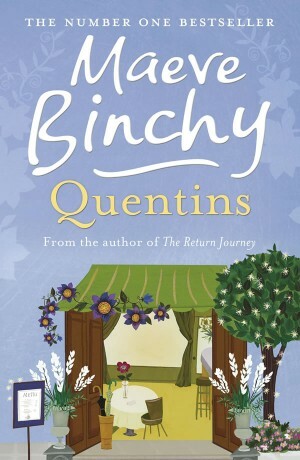 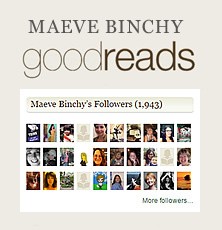 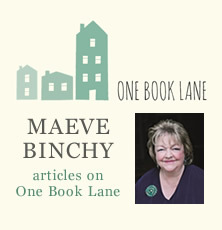 Wonderful characters and Maeve Binchy’s inimitable storytelling talent. 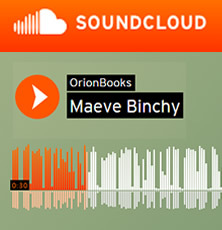 Published in the UK, Ireland, Australia and New Zealand by Orion. 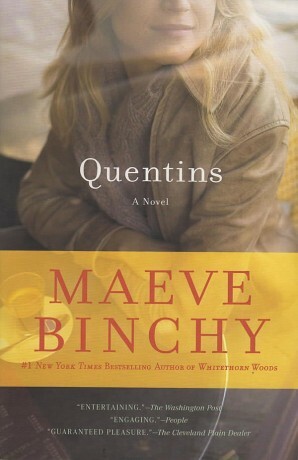 Published in the USA by Dutton and Signet.